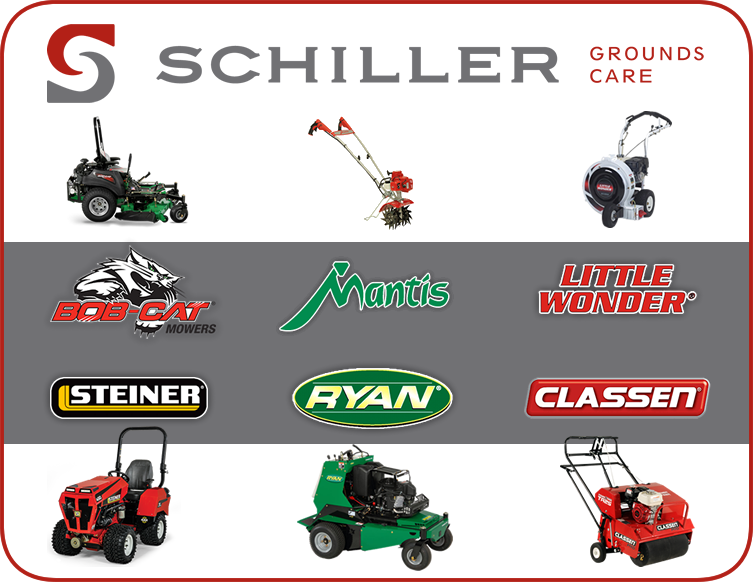 Schiller Grounds Care produces top quality landscaping equipment under many popular brands including Classen®, Mantis® and Little Wonder®. Product owners please click button below to register your product. Dealers please use SchillerGCPro.com site to log in and register product.